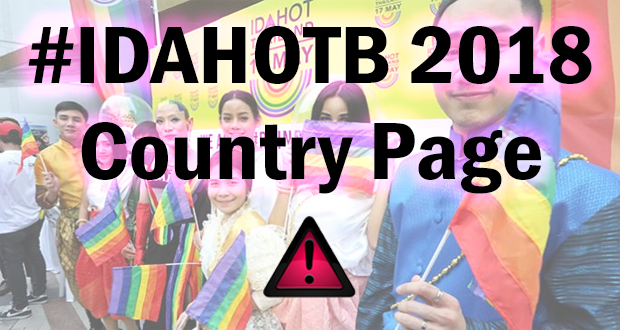 Zaporizhzhia, a city in south-eastern Ukraine, for the first time in its history held an absolutely open and a widely announced IDAHOT event in front of the city council, which is a very brave step for such hostile to human rights countries as Ukraine. 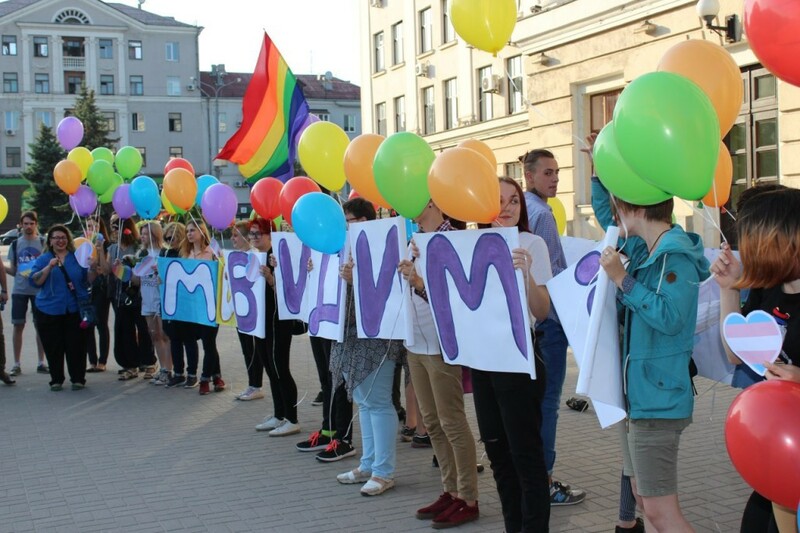 Participants of the rally called “Rainbow Flashmob” came with posters of all colours of the rainbow and a big inscription “We are visible” – a motto of this year’s rally – to express solidarity with the rest of the world which celebrates 17 May. At the end of the action activists released colourful balloons into the sky. “Homosexuality is not officially considered a disease from 1990. However, a lot of Ukrainians still believe that it can be “propagated”, “imposed” or “transmitted” as a disease. We are here to show that the LGBT community is an equal part of Ukraine,”- said Rostyslav Milevskyi, the head of Gender Z NGO that organized the action. “This peaceful action is a good way to attract attention to the issue. 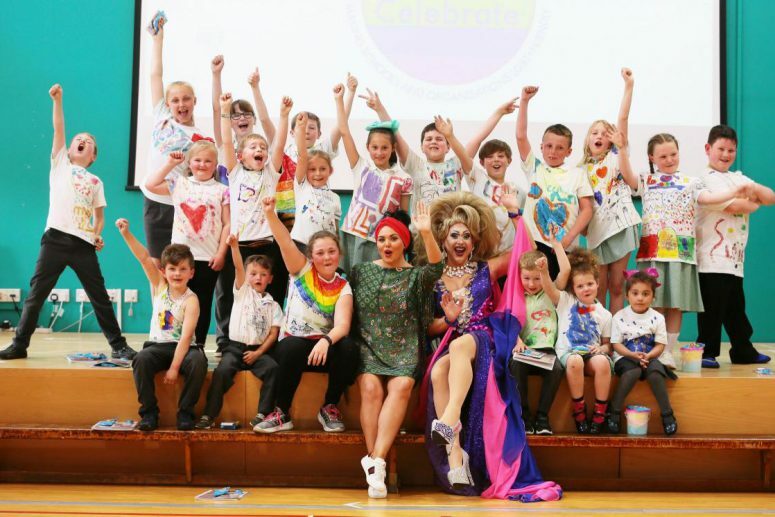 We need to talk about discrimination because stereotypes make problems in our lives. I am here because I want to change this,” -said Tina Sobko, a participant of the flashmob. “I decided to be there because this is a little step to a big target. I want to support everyone who is facing pressure. I want to show who I am and tell them that there are no reasons to offend me or my friends,” – added another activist, Anna Chasova.